Join us on this special edition of Law Officer Live as we are joined by Scott Wing of BeaverFit. 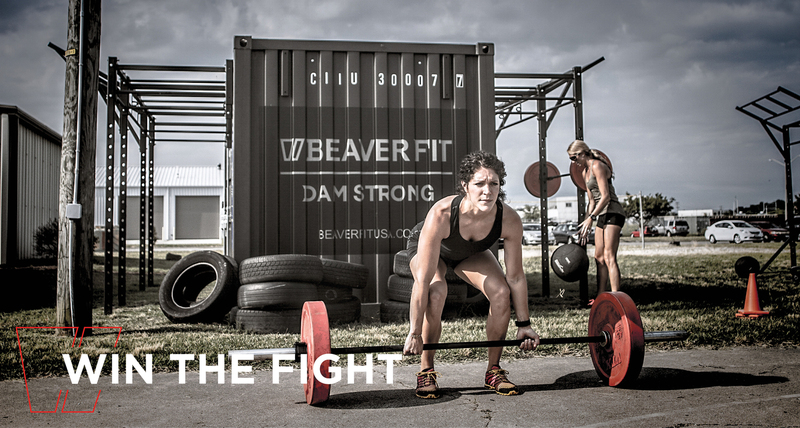 BeaverFit USA designs and manufactures specialized training equipment. Founded by former US Navy Riverines and British bridge builders, they have a unique appreciation for the community and the professional expertise to design and deliver world class training equipment. The mission, is to enable their partners and customers to win.